Remodeled Condominium, Seattle WA, originally uploaded by Northlightphotography. A lot of people wonder if it makes sense to remodel a condo. What you want to do is check the sales of other units in your building, as you don't want to over-improve. Then when you go to sell your unit, you'll know you've built equity. 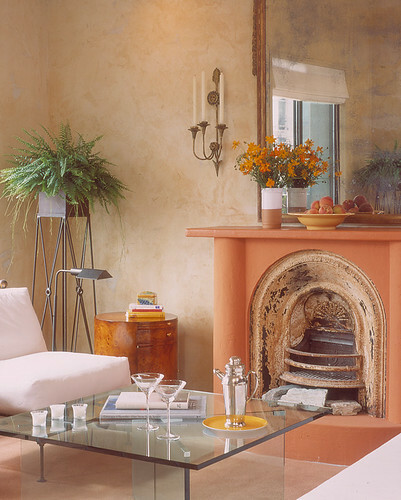 This photo is a charming antique fireplace in a modern condo.